Have you ever thought about just how much data your business holds onto? What would happen if you lost all of that data? 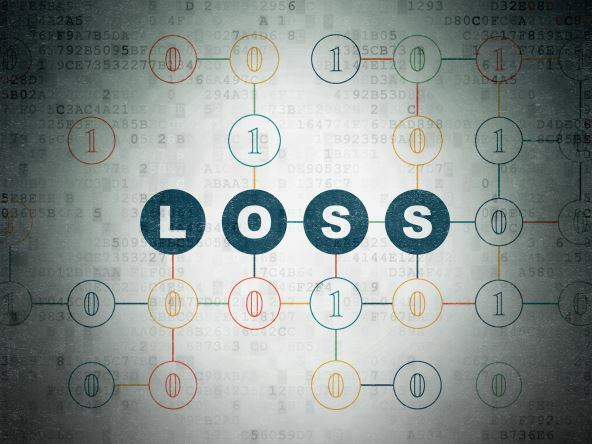 Do you think that your business could get back on its feet if all of your important data was lost? One of the biggest risks when not backing up data is that your computer will crash and you will lose everything you have saved on the computer. Despite that, a computer crash is not the only way to lose data saved on your computer. Here we go through real risks of computer data loss and how you can avoid them. One of the biggest threats to keeping data secure is actually human error. Human error accounts for 32% of data loss. It is often overlooked how easy it is to lose or permanently remove important data all on our own. 7% of data loss is due to a virus. You can use strong anti-virus software but there is no guarantee a crafty new virus won’t infect your computer. Accounting for 44% of all data loss, a malfunction of this sort can be devastating for a business. Some examples are an electrical failure or a media crash. Shutting computers down suddenly without proper shutdown procedures may cause problems with rebooting operation system later. These operation system problems cause chain reaction and your data might not be accessible any more. If you have data backed up and stored in a separate location for ultimate security, the consequences of stolen equipment become less dire. While it is still a hassle to file claims and replace the equipment, backing up data makes the headache of theft much easier to deal with. As the use of computers has continued to grow, so has the number of computers with water damage. Water accidents usually cause the loss of data saved to the hard drive. Thinking safe and making data backups gives you a complete guarantee that you will not lose data. If you do not store your data in an offsite location or on a cloud server, you run the risk of losing your data in a fire or a natural disaster. While the likelihood of this happening is low, think of the consequences of losing all of your data this way. If you haven’t found a suitable data backup program for your company just yet, we can help! Record Nations will help you find the right online data backup service from our trusted partners across North America. Backup your data with cloud storage services that will keep your records safe, easy to access, and easy to backup, or safely store physical documents offsite. Learn how our data backup solutions can help you today! To get started, fill out the form to the right, or give our experts a call at (866) 385-3706. Our team will help you find the right paperless solution for your business.